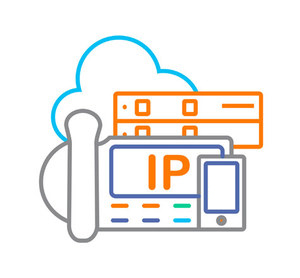 Brilliantly simple onsite, cloud, and hybrid communications system solutions. Upgrade your communications with the Chicago area's first Mitel (formerly ShoreTel) Certified Gold Champion Partner. Benefit from Gregg's expertise in installing and maintaining award-winning systems. You've decided to upgrade. What's next? Finding the phone system that meets your needs starts with defining those needs. How many locations do you have today? In the near future? How many employees need phones? Are they remote? Mobile? Are your phones integrated with your CRM? Do you want your phone investment to be in CapEx or OpEx? When is it time for a new phone system? Phone systems are often taken for granted, overlooking how they impact the way we work. Are you managing your business or your phone system? Is your phone system enhancing your bottom line? Do you have true visibility into your call productivity? How accessible is your phone system to your employees — at their desk and on-the-go?